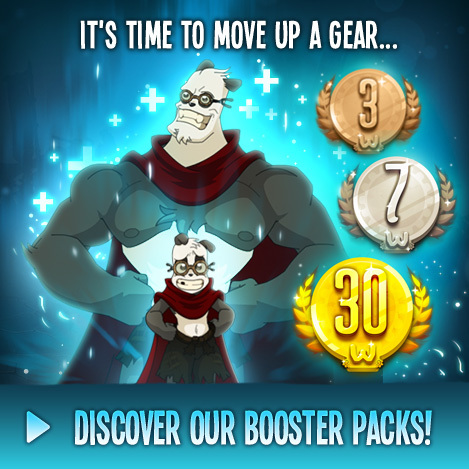 Reach your objectives faster, access Mount Zinit and the entire WAKFU universe! 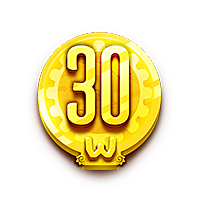 With the 30-Day Adventure Booster, increase your chances of obtaining new items, your pets will no longer hunger, all transports will be free, and much more (find out more). If you purchase a 7 days Hero or God Booster before the end of your 30 days Adventure Booster, days will cumulate and the remaining 30 days Adventure Booster benefits will automatically reactivate after the 7 days Hero or God Booster benefits end.